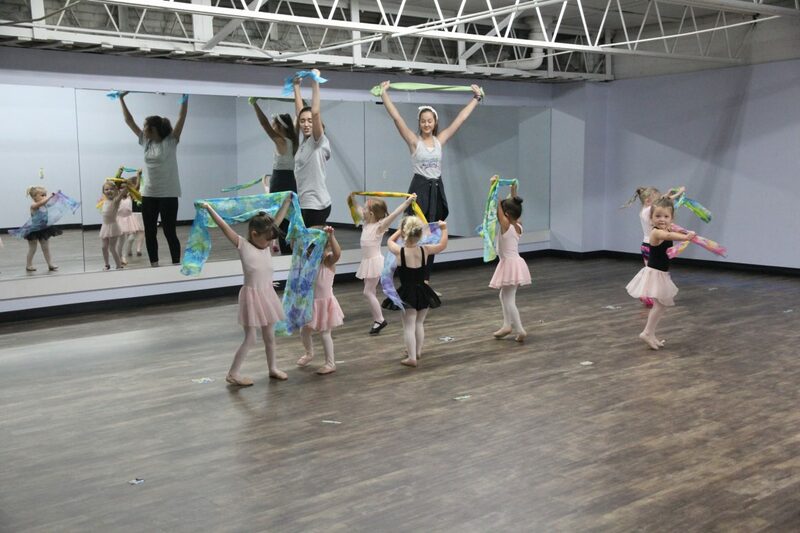 My name is Maura Auman and last summer I attended a dance camp through Alamance Fine Arts Academy Summer Workshops! I was so happy that I went. I made so many new friends and it made me a better dancer and person. I definitely recommend this camp to everyone who is interested in dance or just wants to have a little fun over the summer! Before the camp started that morning I was super nervous. I was afraid that I wouldn’t be able to make new friends or that the teachers may be mean or that I wasn’t going to be able to pick up on the choreography. But, I don’t know why I had been so nervous because the week turned out to be great. As soon as I walked in the door I knew that everything was going to be fine. Everything that I had been worried about that morning was suddenly out of my mind. Everyone was super nice and I made so many new friends. The teachers were so nice and encouraging. Everyone at the studio was so nice and kind. They all had a good, positive attitude that made me feel welcome at the studio. The teachers were very helpful and you could tell that they enjoy what they do. They encouraged me so much and inspired me to keep dancing and to get even better. During the week, we spent each day doing several different types of dance. This helped me to decide what classes I wanted to take when I started there in the fall. I was super sad when the camp was over at the end of the week. I definitely plan on going back again this summer. I think everyone should attend the camp because they will enjoy it for sure! I am looking forward to camp this summer and continuing my dance journey with Alamance Fine Arts Academy!